I love this adorable family! 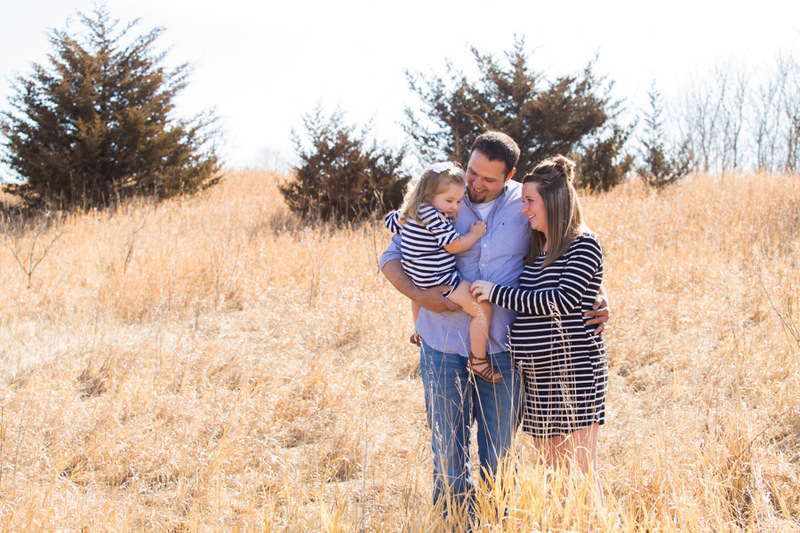 They have trusted me for over two years to photograph their growing family and I couldn’t be more grateful! Last year, one of my goals was to photograph all three of my grandparents doing the things they love to do! This was a personal project and I couldn't be more pleased with how they turned out. 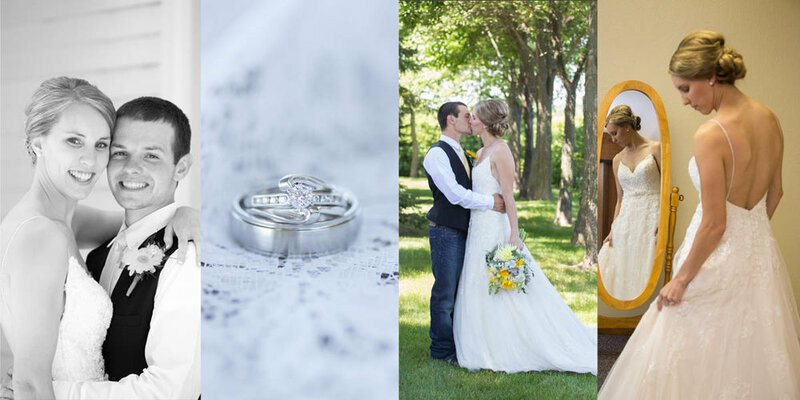 I was so excited to photograph Jaden and Alanna's beautiful New London - Spicer wedding at Harrison Presbyterian Church and Prairie Woods Environmental Learning Center.